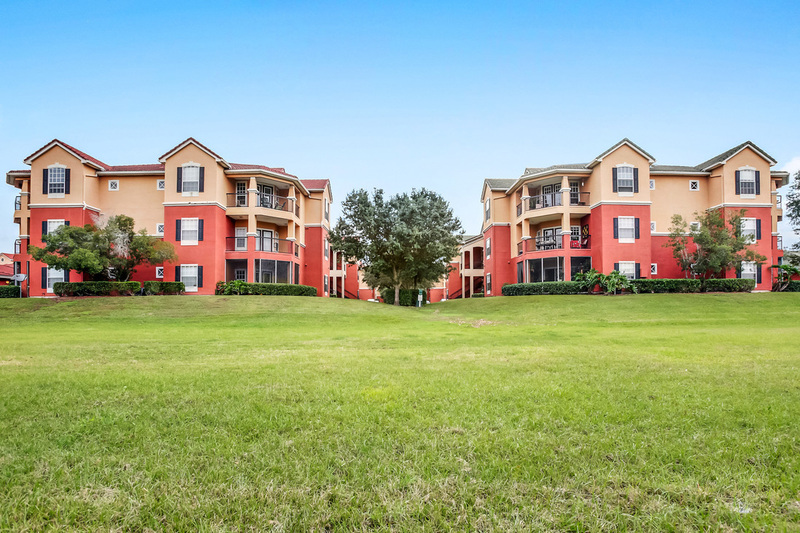 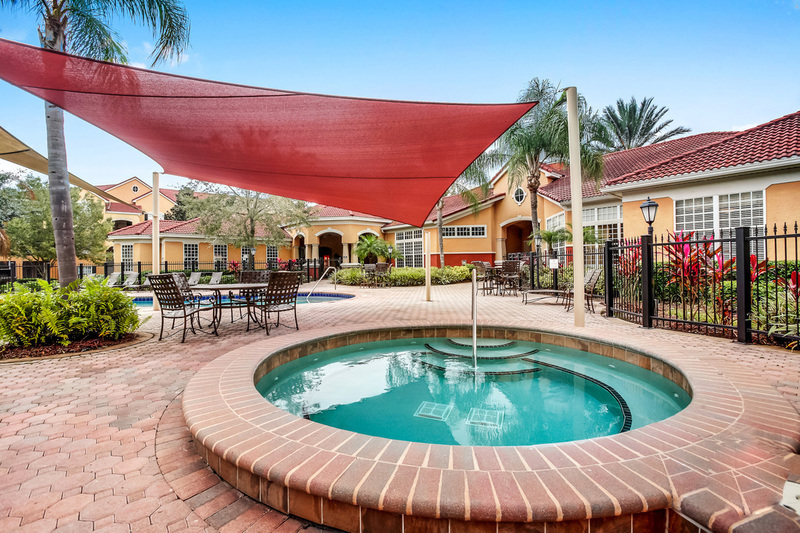 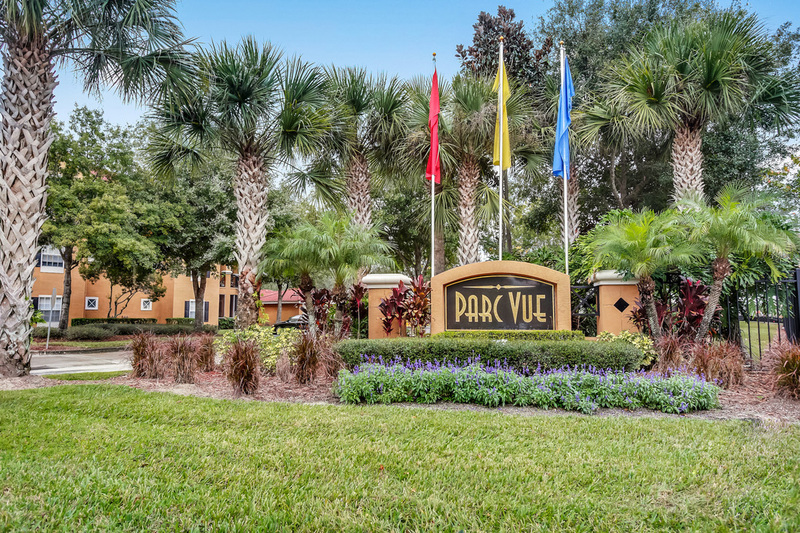 Alexandria Parc Vue, located in Orlando, Florida, is a community offering a great residential environment, upscale amenities, and excellent service for our residents. 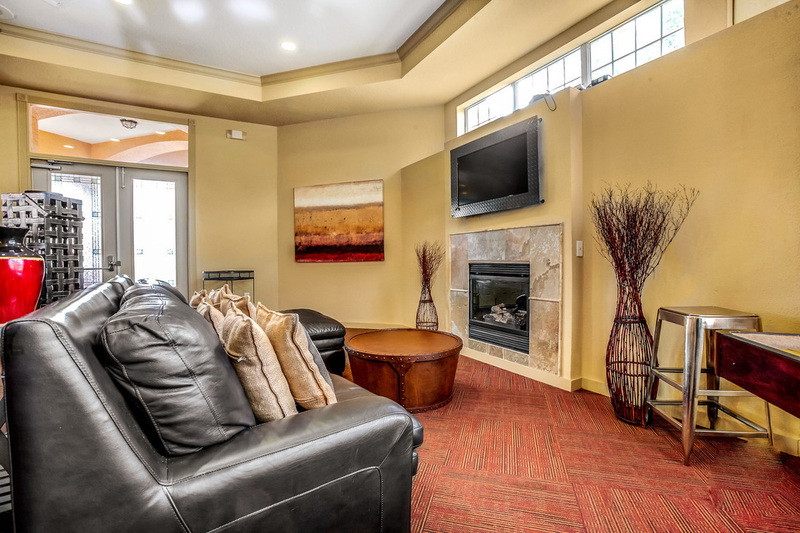 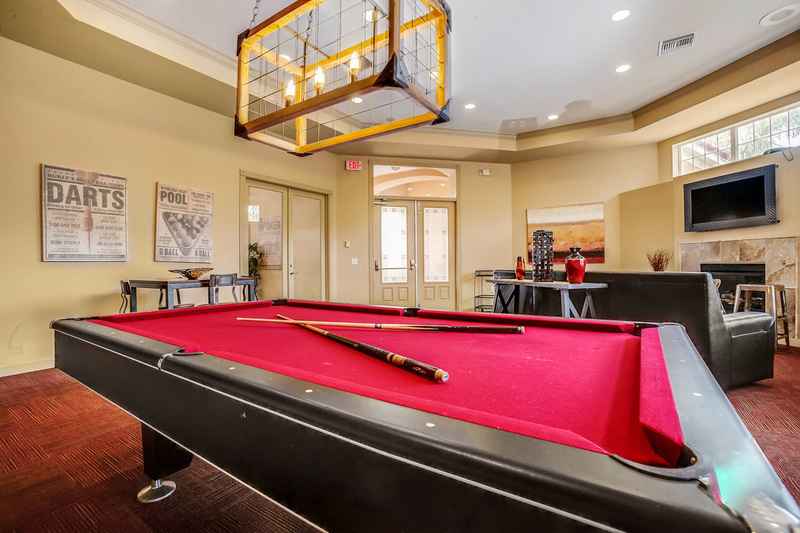 Our 682 apartment home community features selection on different size apartments unique floor plans, Energy Star qualified kitchen appliances, outdoor patios, and active intrusion alarms. 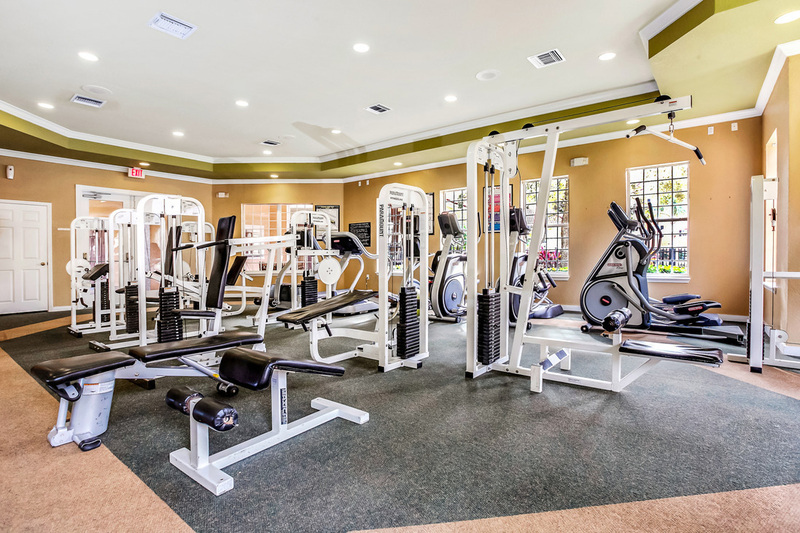 Enjoy our amenities such as 4 sparkling pools, 2 hot tubs, 2- 24 hour fitness centers, 2 tennis courts, and a fully equipped clubhouse. 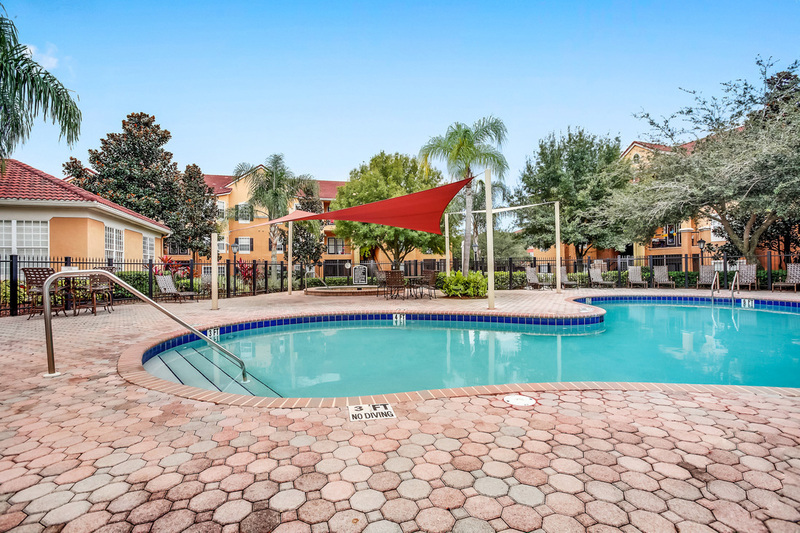 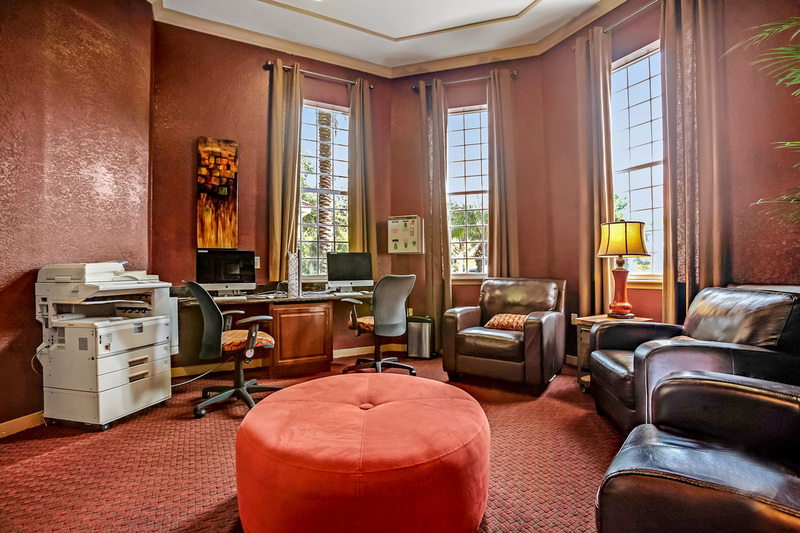 Alexandria Parc Vue is close to shopping, dining, entertainment, and has easy access to I-4.